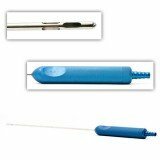 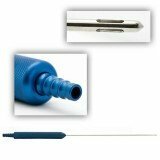 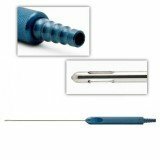 Among the most common cannulas used in liposuction procedures are suction, aspiration, and infiltration cannulas. 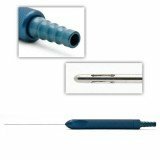 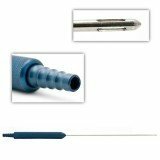 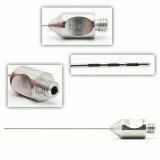 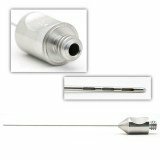 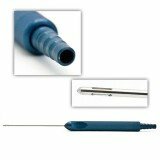 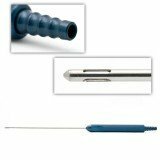 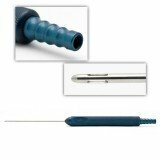 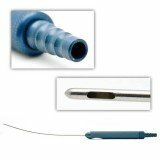 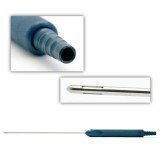 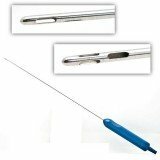 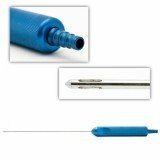 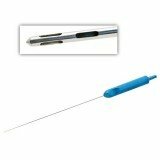 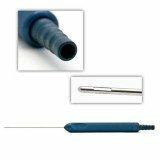 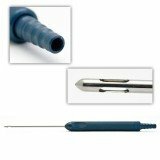 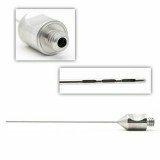 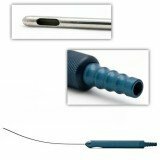 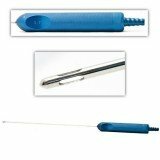 Popular patterns include Las Vegas, Basket, Mercedes, Aspirating, Lamis, Coleman and Micro Infiltration, and standard cannulas with one or more slots in the tip, in curved and straight patterns. 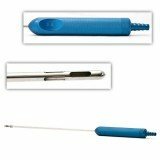 Other features include long, short, and/or anodized blue handles.